@Verge_XVG_News @galjudo Uhmm no, Tesla sports car?? It's a microwave on steroids but not a sports car. 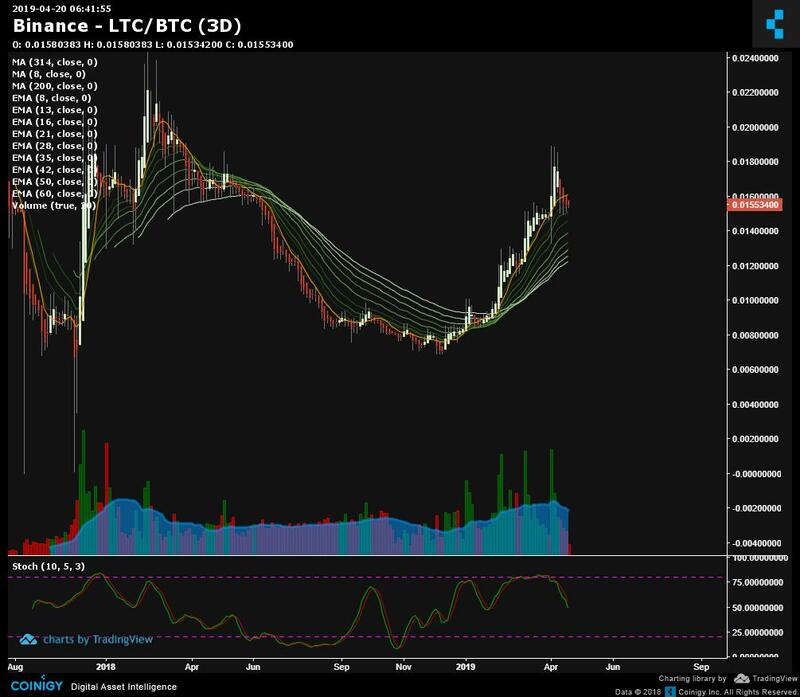 @Utsava4: Biitcoin at $ 5300 doing great as expected in spring. BAT already almost 40 cents, Enjin coin 20 cents.